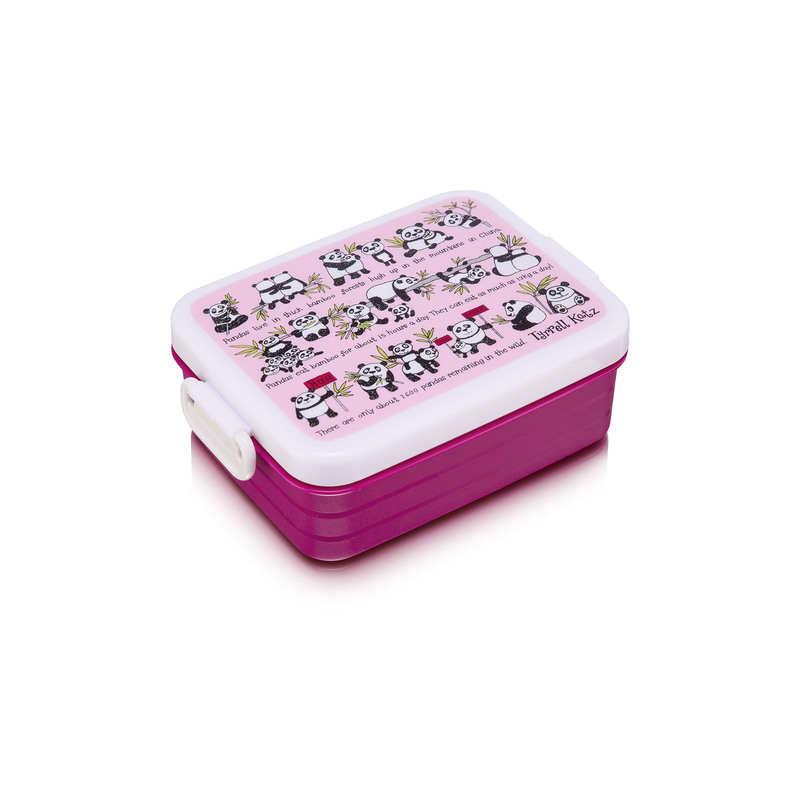 This cute panda lunch box is perfect for school or days out. Bright and colourful this lunch box features a lovely panda design. Keeping the lunch box secure are two easy to open side clips. With a removable divider inside to organise your lunch, this panda lunch box is ideal for on the move.